The BP summit & one year anniversary party is right around the corner. Tulip will be jam packed with events during the week of June 3rd, 2019. Block Producers, dApps, and other key EOSIO players from around the world are coming to the event. Participants that require a VISA will need to start planning now. The 2nd annual Block Producer Summit will be held in San Francisco, CA on June 6th. Tulip and EOS42 are organizing the event to specifically focus on helping BPs achieve their personal, and mutual goals. 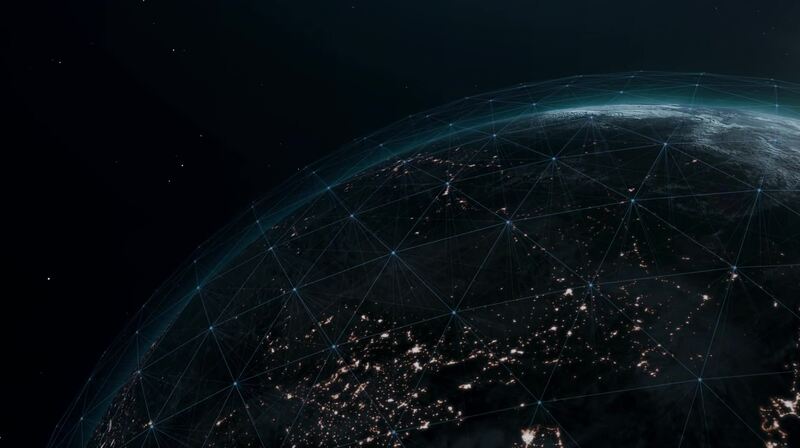 We envision providing a setting that nurtures consensus building, multicultural understanding, and helping EOS BPs efficiently make decisions about the future of the network. 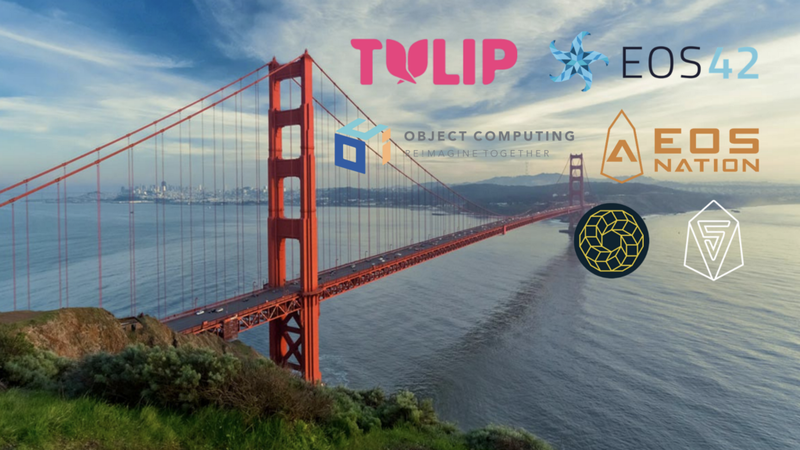 The Tulip Conference returns to San Francisco for a weeklong series of events, starting June 3rd, 2019. Industry experts from around the world will be gathering to share their insights about cutting edge developments in Blockchain Technology. 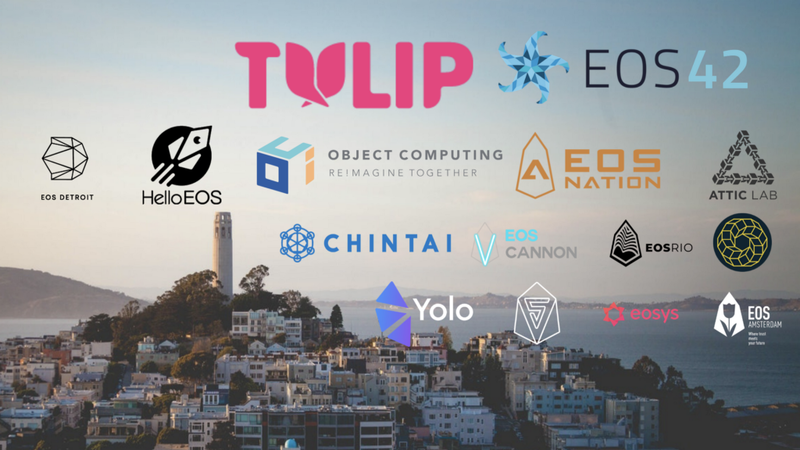 In collaboration with Tulip, EOS42 will be hosting the 2nd annual Block Producer Summit on June 6th. EOSIO has a feature that allows Block Producers to blacklist accounts. 21/21 producing BPs need to blacklist an account in order for the blacklist to function properly. Several accounts have been blacklisted on the basis of ECAF orders in which alleged victims had their accounts hacked. All top 21 Block Producers must have their blacklist updated. If only one top 21 BP does not have an updated blacklist, hacked accounts are vulnerable to being emptied. EOS42 is joining forces with other EOS proxies to incentivize the development of useful EOS infrastructure. Instead of having to “guess” what voters want, BPs will have access to known deliverables that will guarantee votes. Similar to the idea of Worker Proposals, voters can “fund” projects that they want by flexing their voting power. EOS42 is pleased to announce that we will be providing smart contract auditing services for EOSIO applications developers. EOS42 is committed to adding meaningful value to the EOS blockchain by reinvesting our rewards into the ecosystem. The bear market has resulted in tough times, especially for financially independent Block Producers. However, we’re bullish on the future of EOS, and believe this is a prime opportunity to build. For these reasons, we’re very excited to announce that we have added a new team member who will aid in our efforts to develop Chintai, and future applications.